Welcome Friends! Sit, Stay and Enjoy Your time at Doxieville. pre-spoiled with up to date shots, deworming, crate and paper training started, come with a health guarantee, separation blanket and sample of food. At Doxieville we offer Smooth (Short Haired) & Long Haired Dachshunds. We offer a variety of colors, patterns, traditional and rare. We carry every gene color except wild boar. We have CKC registration with our puppy litters. We strive to produce the best quality puppies for loving homes at affordable prices. Our puppies get plenty of love, attention and socialization. Here at Doxieville, we breed for Quality NOT Quantity! We are not a puppy mill! Doxieville supports non-kill shelters! We are present to assist all our doxies with deliveries. Our babies stay in our nursery until going to their new homes. 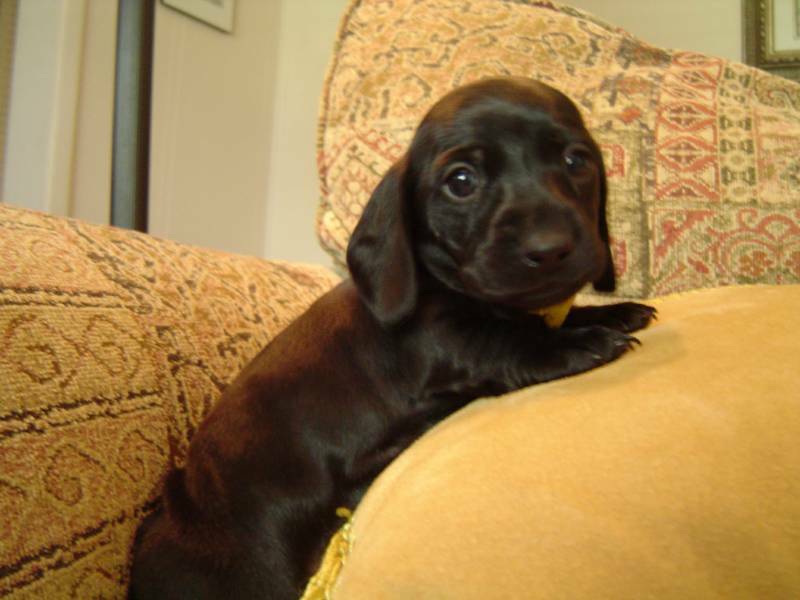 We have over 20 years of experience with the Dachshund Breed. We specialize in Happy and Healthy Dogs and Puppies. -The finest compliment Doxieville can recieve is a referral from our friends and clients! -EVERYONE LOVES CHOCOLATE! WE SPECIALIZE IN CHOCOLATE LINES. INCLUDING: SOLID CHOCOLATE, CHOCOLATE/TAN & ISABELLA, FAWN AND CHOCOLATE PATCHWORK DAPPLES. 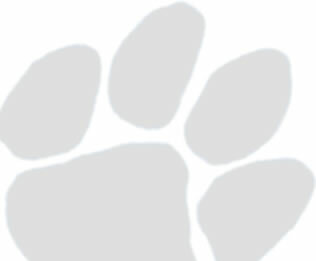 LET US HELP YOU FIND YOUR NEXT PET! 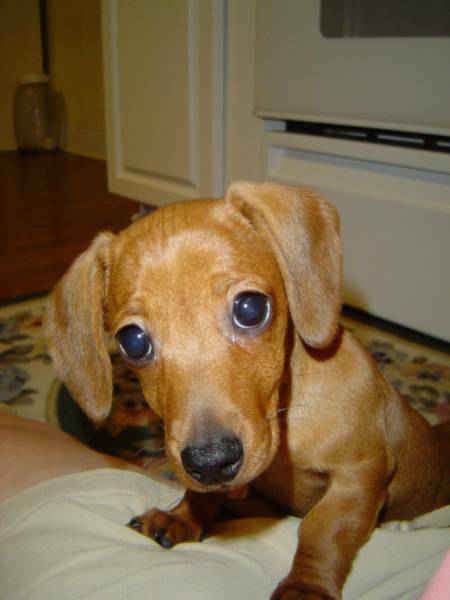 DOXIES MAKE WONDERFUL GIFTS FOR BIRTHDAYS, ANNIVERSARIES OR HOLIDAYS. CHECK OUT OUR "PUPPIES FOR SALE" PAGE TO VIEW OUR AVAILABLE PUPPIES AND LITTER INFORMATION. 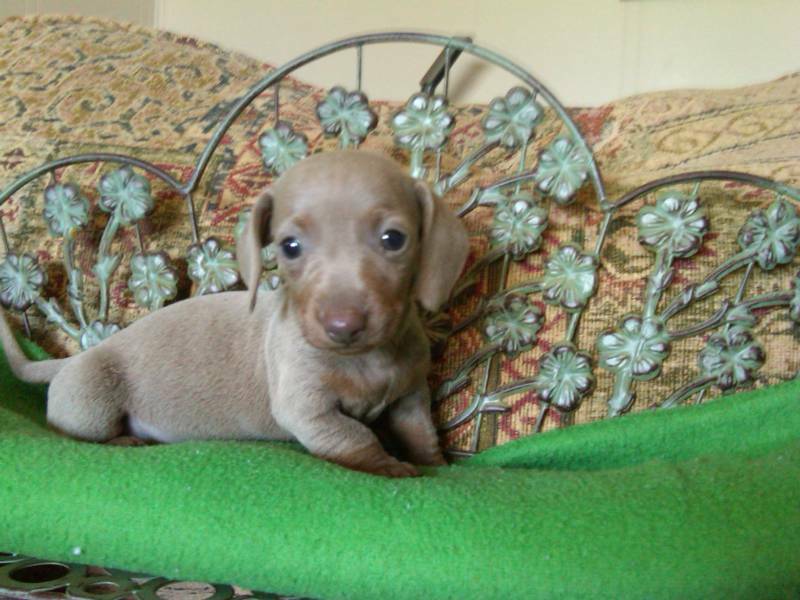 ALSO TAKE A LOOK AT OUR "UPCOMING LITTER" PAGE. THANKS FOR CONSIDERING DOXIEVILLE.